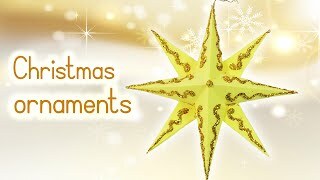 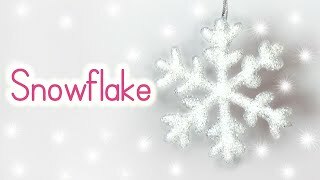 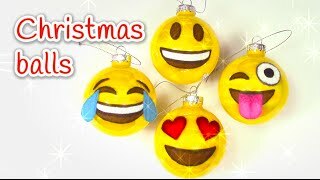 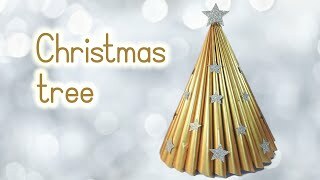 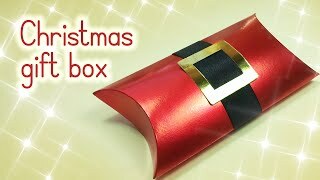 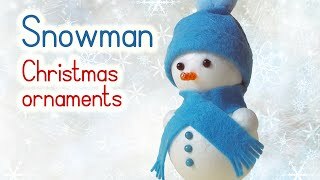 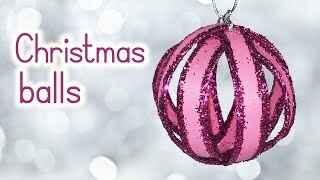 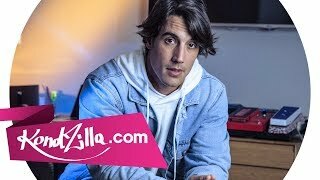 Unique and cheap Christmas ornaments! 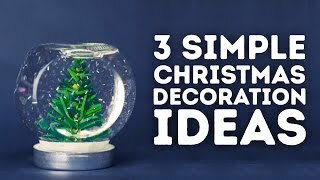 Holidays are coming and it’s time to think about house decorations. 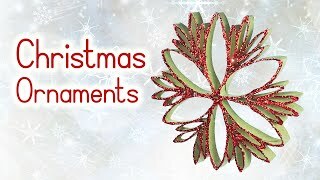 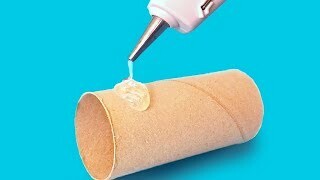 The holidays can be expensive, which is why we love to save money by creating homemade Christmas decorations. 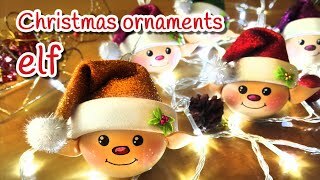 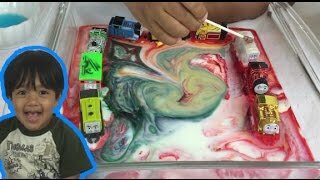 Here is a whole collection of magical Christmas projects that will make your room as festive as possible. 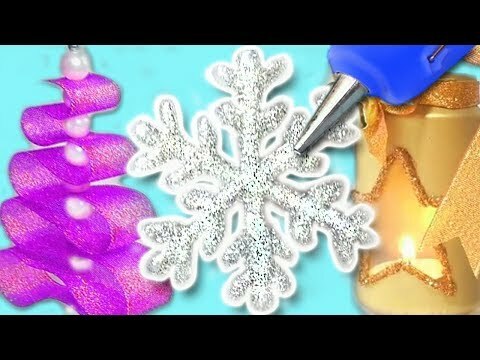 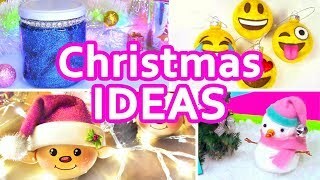 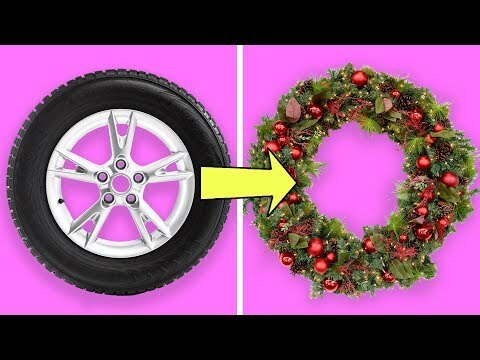 DIY CHRISTMAS DECORATIONS AND MORE IDEAS!